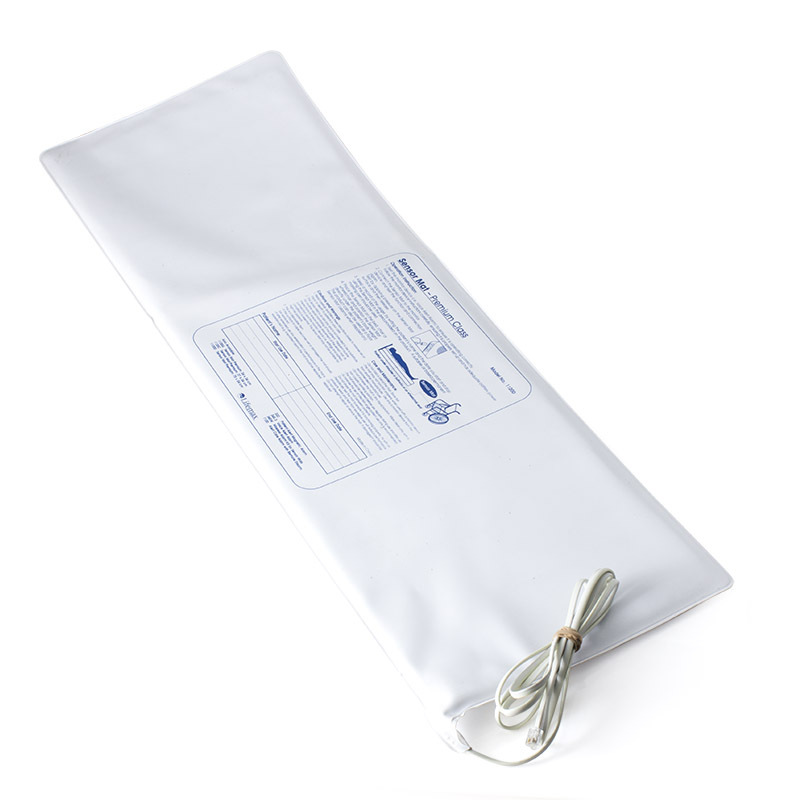 For best results, this item should be used with one of the following Care Solutions Sensor Mats. Tick item to add it to your purchase. 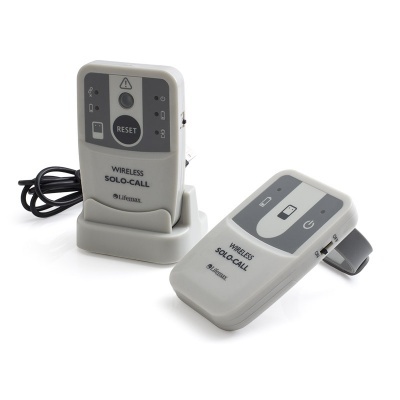 When caring for elderly or infirm individuals, there is a very real danger of falls when they get up from a chair or bed. 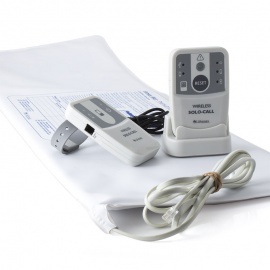 Falls can cause serious injuries, so it's vital that you can do everything in your power to reduce the risk of falls occurring. The Care Solutions Wireless Care Alarm Kit with Large Bed Leaving Sensor Mat connects to a chair or bed pad (not included), helping you monitor an elderly patient prone to, or at risk of leaving their bed or chair. This helps you ensure that the risk of falls is as minimal as possible. 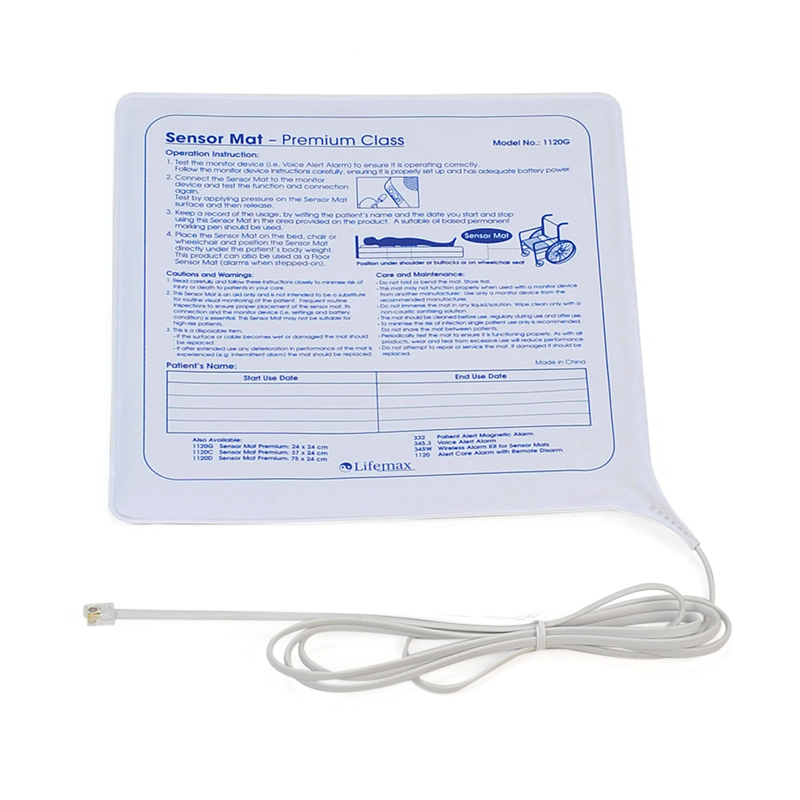 When a sensor mat is triggered, the transmitter sends a signal to the pager, which will instantly alert you. 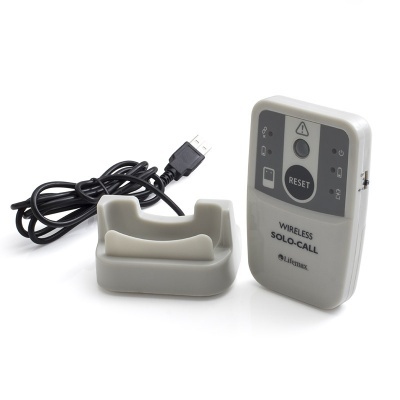 The pager can be set to utilise sound, light and vibration to ensure that you get the alert. 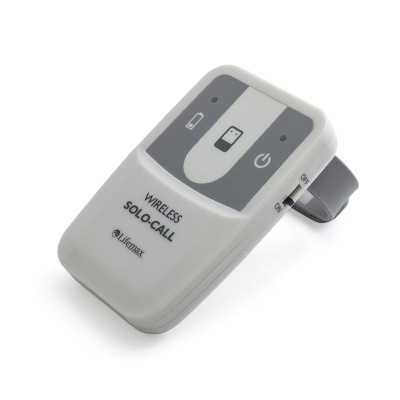 This enables you to quickly rush to the aid of those who need it, reducing the risk of falls and helping you provide a more streamlined level of care. 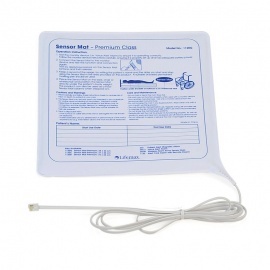 Please note that a chair or bed sensor mat is not included with this product, and can be purchased separately or as a part of the Care Solutions Wireless Care Alarm Kit with Chair Leaving Sensor Mat or Care Solutions Wireless Care Alarm Kit with Large Bed Leaving Sensor Mat.